教材：小学英语/新版-牛津译林版/三年级下册/Unit 6 What time is it? 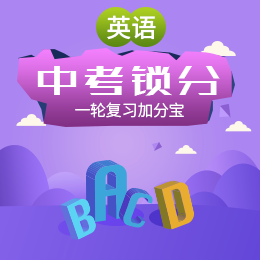 教材：小学英语/新版-牛津译林版/三年级下册/Unit 4 Where's the bird? 教材：小学英语/新版-牛津译林版/三年级下册/Unit 3 Is this your pencil?